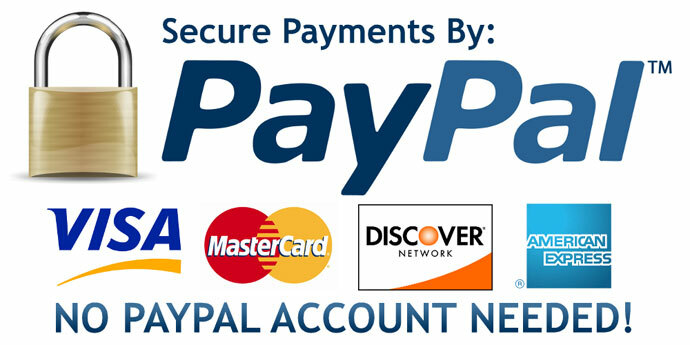 PayPal offers complete payment processing solutions to merchants around the world. PayPal was the pioneer in the development of web based payment processing for online merchants and was amongst the first to enable multi-currency, non-signature online credit card transactions. PayPal is recognized as having the industries lowest rates and the most advanced payment processing solution. Aside from a One Rate Advantage?, no hidden fees and unlimited processing volume, merchants are provided free, a powerful real-time account monitoring and reporting tool. This web based tool includes everything a merchant needs to monitor sales, settlements, inventory, eliminate risk and control fraud. PayPal is approved by over 20 major banks around the world and processes over $1 billion per year. The company services over ten thousand merchant customers in 79 countries and sells through a quality reseller program and account executives. PayPal has a team of over 150 employees and offers its world class payment processing solutions and customer care through its offices in the United States, Canada and Europe.